AviaSolutions took part in a highly competitive and rigorous bidding process against several international consultancy firms, and came out on top. The significant win was the culmination of the fostering of a relationship with the client over the past 18 months after an initial meeting at World Routes Conference in Durban in 2015. Taiwan Taoyuan International Airport is Asia Pacific’s fastest growing major airport outside of mainland China and handles 38.5m passengers – larger than Tokyo Narita and Manila. It is linked to 26 country markets non-stop including mainland China. 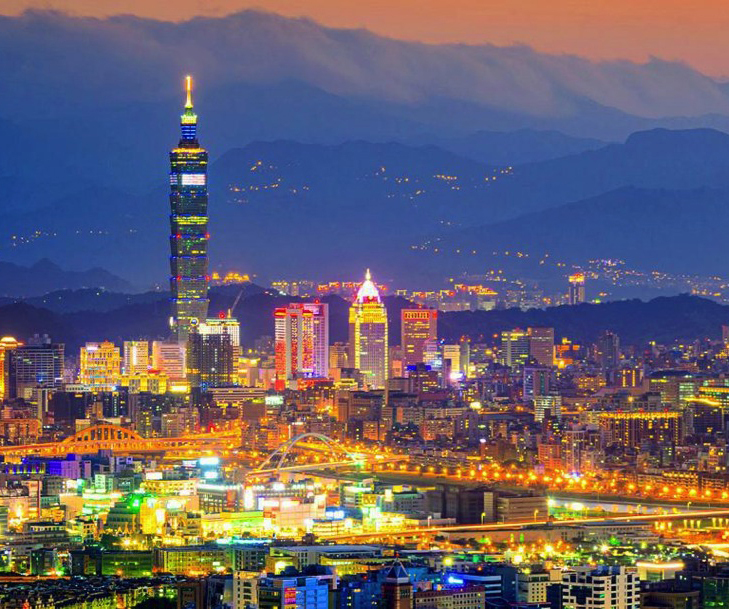 AviaSolutions role will involve the preparation of a long term Route Development strategy document for the airport, including a market engagement strategy, market definition and analysis, demand and supply side drivers of passenger traffic, and Taiwan’s ongoing relationship with China. The document will be used by airport management to engage with airlines and realise new route opportunities.